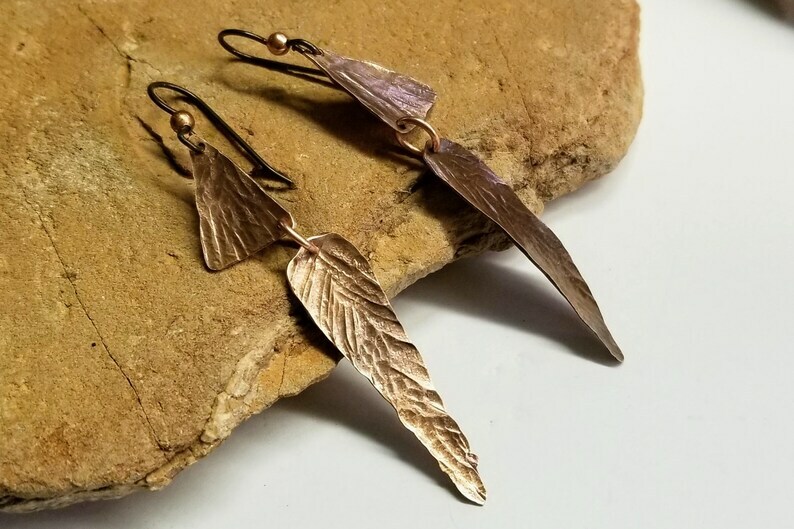 Hammered copper feathers dangle from rustic triangles. 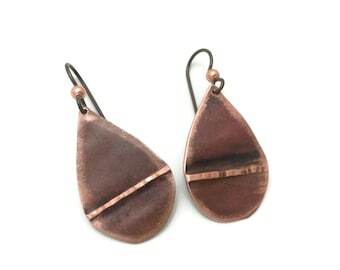 These long dangly lightweight earrings are made with hammered copper and hang from hypoallergenic niobium earwires. They are approximately 2 and a half inches long. 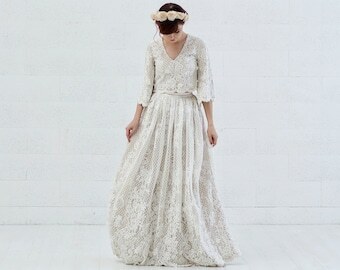 They have a lot of motion while you're wearing them, with a playful earthy magical feel.